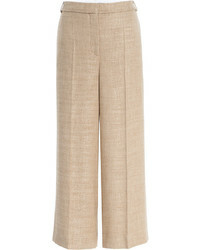 Salvatore Ferragamo Cropped Wide Leg Trousers $303 $505 Free US Shipping! 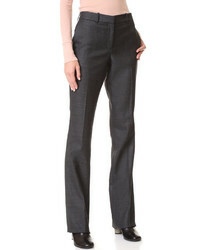 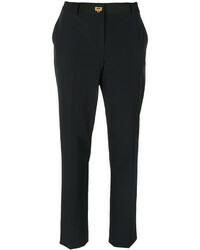 Salvatore Ferragamo Tailored Trousers $299 $599 Free US Shipping! 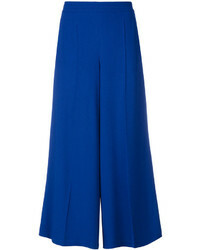 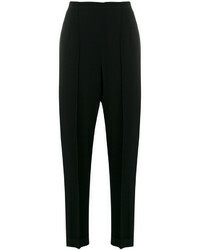 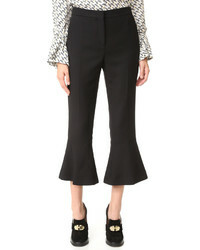 Salvatore Ferragamo High Waisted Trousers $308 $441 Free US Shipping! 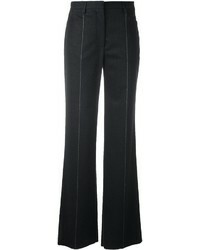 Salvatore Ferragamo Gancino Flip Lock Trousers $348 $497 Free US Shipping!